Offertona del 11/08/2018! 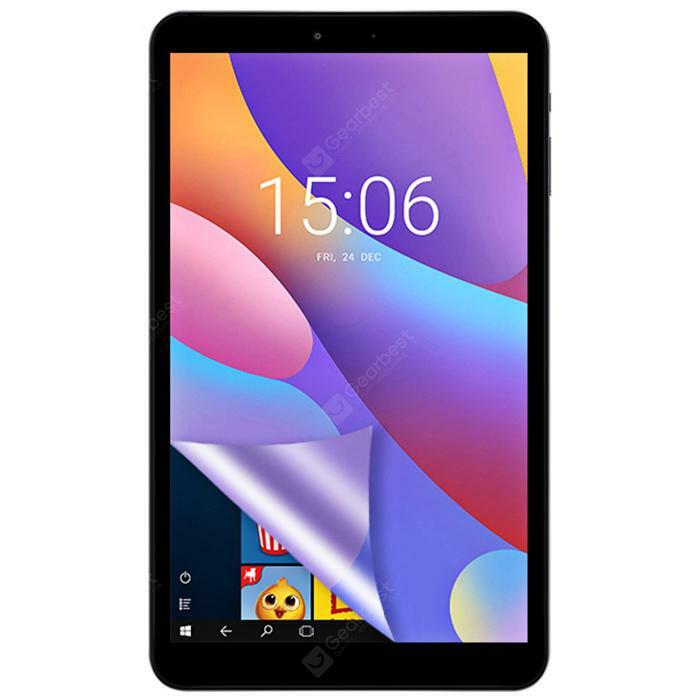 Solo 111.00€ per Chuwi Hi 8 Air CWI543 Tablet PC! 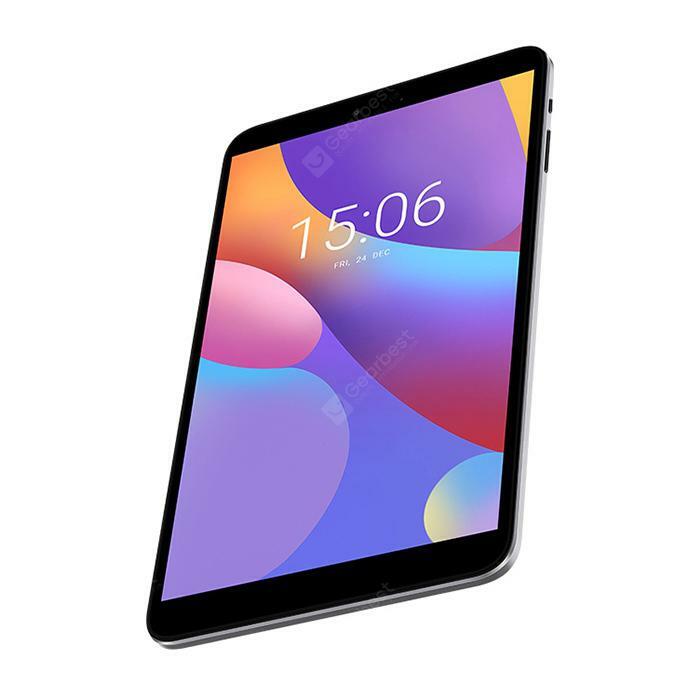 Equipped with a 8.0 inch 10-point IPS touch display, brings your photos and videos to life. Windows 10 + Android 5.1 dual OS ensure you more wonderful user experience. Powered by Intel Cherry Trail x5-Z8350 quad core processor, offers you smooth operation and stable multitasking experience. Rear-facing + front dual cameras for capturing memorable moments and high quality pictures in daily life. 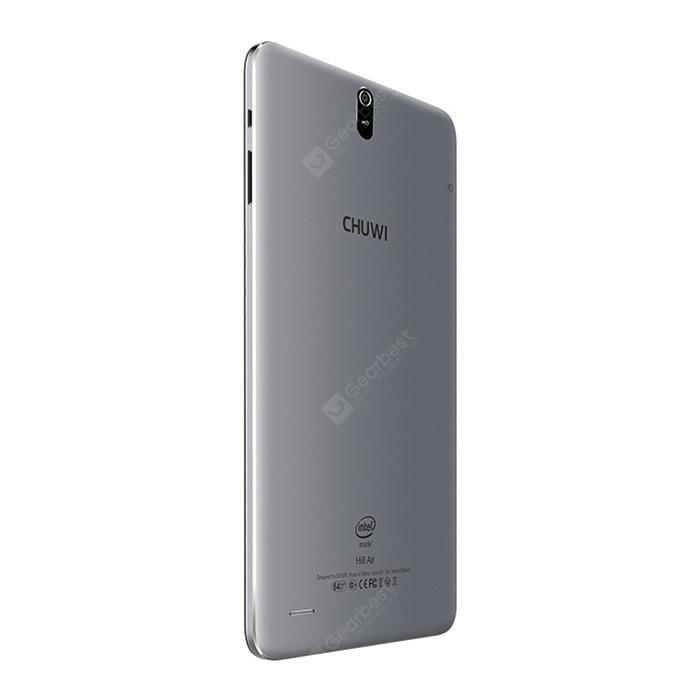 Questo elemento è stato inserito in 20-29%, Offerte Gearbest, Windows Tablet e taggato 8, Air, Chuwi, Chuwi Hi 8 Air CWI543 Tablet PC, CWI543, Gearbest, Hi, offerta, offerte, pc, Tablet.